The first-ever MENA Cinema Forum to be held at Grand Hyatt hotel in Dubai – to be participated by 45 speakers and experts, 450 delegates and 90 sponsors from 45 counties. The number of cinema screens is set to jump 38.4 percent to 1,800 in the Middle East and North Africa (MENA) region in the next 3-5 years, up from 1,300 at present, according to a research by PriceWaterhouseCooper (PWC), one of the world’s leading professional services firms and the Knowledge Partner of the MENA Cinema Forum. “There are around 1,300 cinema screens in the MENA region and the number is growing,” said Dr. Martin Berlin, Partner and Global Deals Real Estate Leader at PWC. “We expect 500 new cinema screens to be set up in the MENA region and the majority will be in Saudi Arabia. The number of cinema screens has crossed 150,000 globally, including about 50,000 in China and more than 45,000 in the United States – the world’s two biggest cinema markets. China is expected to have over 60,000 cinema screens by 2020, making it the world’s largest film market, according to the State Administration of Press, Publication, Radio, Film and Television (SAPPRFT). 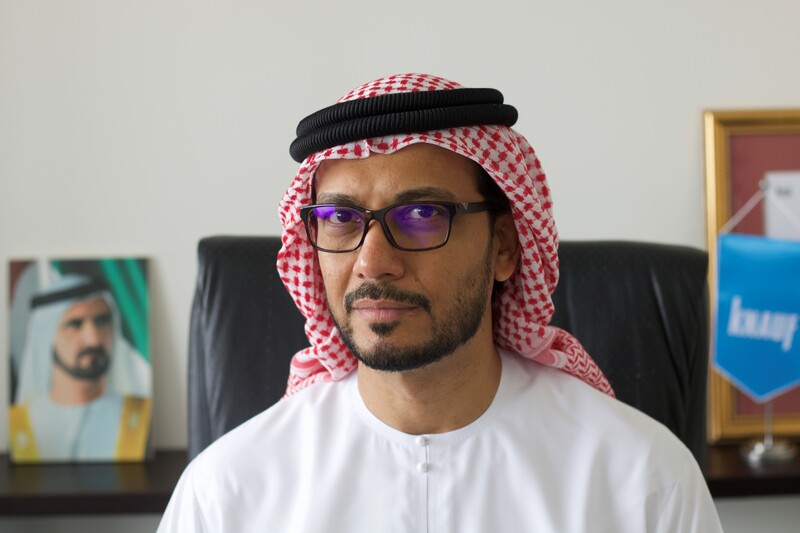 “The biggest opportunities will come from the opening of the Saudi market, followed by the opportunity from sophisticated pricing mechanisms where cinema operators offer price differentiations based on particular timings and days – to help increase box office revenues. Additionally, premium screening is another way of optimising revenues,” Dr. Martin Berlin said. There are just 23 screens per million Chinese, compared to 125 per million in the U.S., according to IHS Markit, a London-based market researcher. The PWC research, to be released at the inaugural two-day MENA Cinema Forum – the first ever business conference of its kind for the regional market will be held at the Grand Hyatt from October 28-29 – will offer a detailed research on the current situation and future growth potential of the cinema industry in the Middle East and North Africa (MENA) region. The expansion of the region’s cinema screens and the industry’s evolution provides massive opportunities – many of which will be addressed at a MENA Cinema Forum. 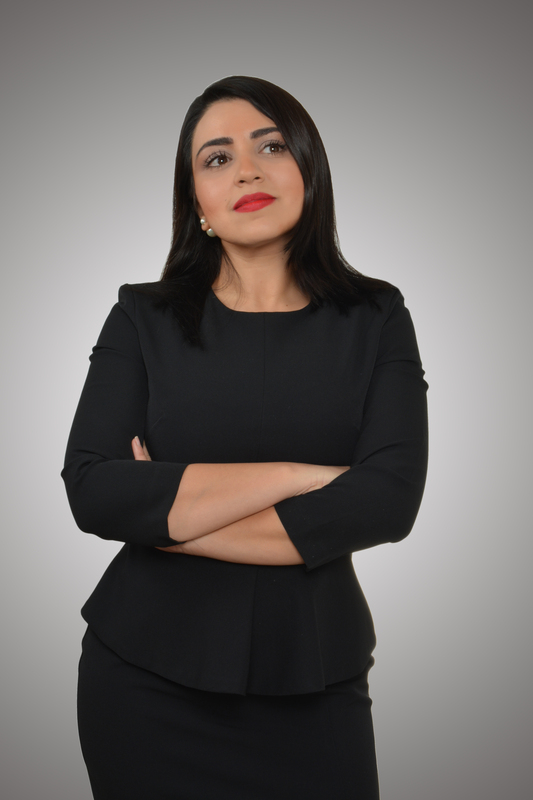 Leila Masinaei, Managing Director of GM Events, organiser of the MENA Cinema Forum, said, “The 38.4 percent additional cinema screens will help the entertainment market to grow faster as additional capacities will be high enough to meet the growing demand that is expected to come from Saudi Arabian market. More than US$3.54 billion investment in cinema screens across the Gulf is expected to help the region’s cinema industry expand manifold following Saudi Arabia’s historic decision to open up the sector 35 years after cinemas were banned in the Kingdom. He said, the aim is to provide entertainment for all globally. In India, Carnival Cinemas has a strong presence in Tier II and III cities along with metro and Tier I cities. “We are planning to replicate the same model here as well by taking the world class cinema experience to all possible locations including smaller cities and even labor camps. Simultaneously there will be an organic development plan also and we have already selected few locations for that,” Sunil said. Debbie Stanford-Kristiansen, CEO of Novo Cinemas, said, “We currently have 118 screens across UAE and Bahrain in 11 locations with a total of 18208 seats. We will open a significant number in the coming three years across UAE, Bahrain and of course KSA. Knauf Middle East, a major player in the supply of cinema systems, is optimistic about the growing prospects of its business in the GCC. “We have been very active doing major projects in KSA for many years and are looking forward to bringing our expertise to KSA,” Amer Bin Ahmed, Managing Director, Knauf, Middle East and India, said. “The correct detailing and installation of our systems is also paramount to ensure there will be no delays and loss to the developer,” he said. Knauf has a manufacturing facility in the UAE to support and meet the demands of the GCC market. “Our strategically placed manufacturing plant and research and development in UAE makes us a logical choice for our KSA customers,” he said. Eranna Yekbote, Chief Architect of Era Architects, who designed more than 1,200 cinema screens in the last 19 years, said, “Out of these, about 400 screens are in the MENA region and we have about 250 screens from 30 projects in pipeline on our drawing boards in office. The eventful conference will be full of activities including workshops, break-out meetings, site visits and major announcements.